The Grand Cru terroirs are on the villages of Ambonnay (7,8 ha) Bouzy (0,3 ha) and Verzenay (1,6 ha). Average age of vines is 40 years. Nose: grahm crackers with honey. Salty – saline notes. red fruits with pears. Mouth: creamy salty crackers with honey. Energetic red fruits like groseilles. Softer and rounder than previous versions due to the inclusion of the 2009 vintage with 60% of 2010. Bottled in 2011, therefore 3 years on the yeasts. 100% PInot Meunier but harvested ripe, which means zero herbaciousness, but lots of red fruits and grahm cracker characters. Mouth: Spicy, pepper of all sorts (black, white, long…) creamy in the finish. REd fruit salad with mirabelles and a lot of pepper. Shaved candied lemon rinds. Long. Persistent. 2009 (50%) brings seduction, 2008 (30%) brings acidity and 2007 (20%) brings harmoniousness. Nose: Mirabelles. Riper than the brut tradition. Roasted and caramelized notes, the +100% barrel fermentation is starting to be reflected in some of the aromas. Mouth: Very long, creamy, red and black fruits. Very ‘onctueu’. Finish is precise with a lot of white pepper. With its 6 years on the yeasts, this wine is the signature of the domaine. 60% 2009 brings roundness blended with Reserve wine made of 2007 and 2008. Same base wine as brut Tradition but the color comes from the added 2009 Ambonnay Rouge. No malo but probably done in the bottle during the extended lees contact. Nose: Rich, and round. Very Burgundian. Less pinot signatured. Honey and butter. Mouth: Very creamy, rich and long. Mid mouth is grand cru white burgundy, end of mouth has more pepper and chalk dust and some tilleul. Francis Egly describes ther 2005 as very ‘tendre’. Great wine because of ripe grapes and barrel frementation (approx 25% new wood). Nose: FLoral and perfumy. Notes of red fruits. Mouth: Very creamy and yet energy. Long. Topographical relief of pears, and pear skins and red fruits. Significantly better than last years release of 2004, due to 12 months longer time on yeasts. Nose: Roasted nuts and almonds with red fruits. Very Pinot Noir tinged. Longest and most complex wine. Probably his most complex expression of his chalkiest vineyard site. Nose: beautiful ripe red fruits and white pepper. Mouth: spicy red and black fruits. VERY smooth tannins, white pepper. 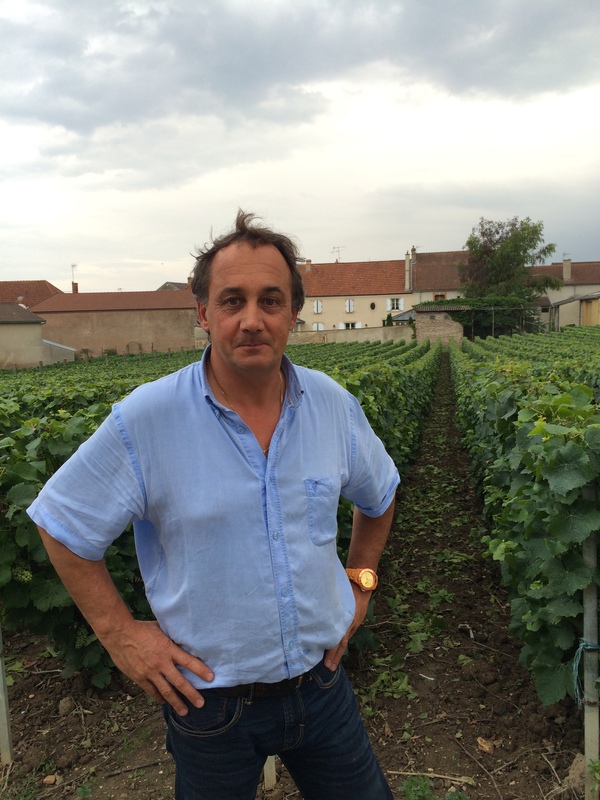 Francis Egly thinks this is the best Ambonnay rouge he has made since 2009. It is more fruity than 2009 but with great precision. Quality is equal to Vosne Romanée 1er Cru. Very noble. 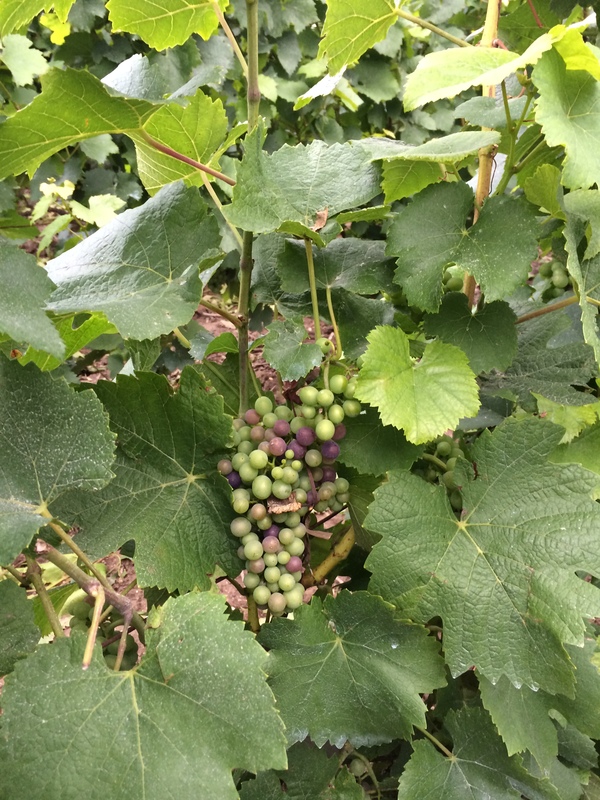 Next Post 2014 harvest in Burgundy – it’s time!